Film Queensland / Australian Film Commission. 1995. Producer: Phillip Bowman. CD(t) (ST)	ABC. 8147982. 1996. 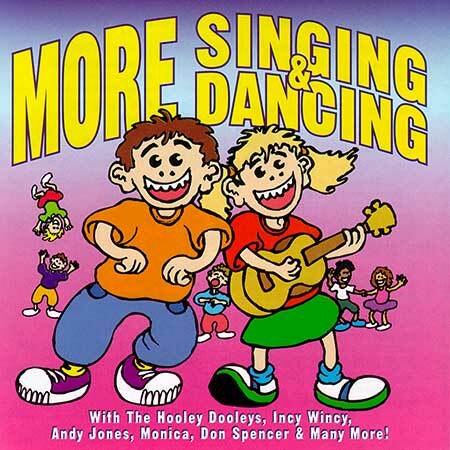 “MORE SINGING AND DANCING”. Tk6 “Lizzie’s Library”. (1:58). (White/Hanicek/Henderson). (Control).